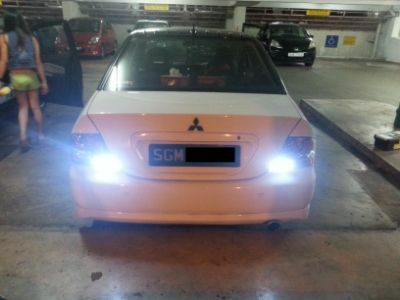 6000K Hi/lo Hid Conversion on STREAM! 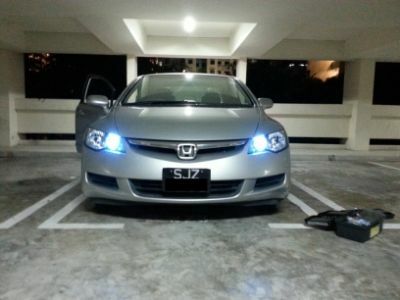 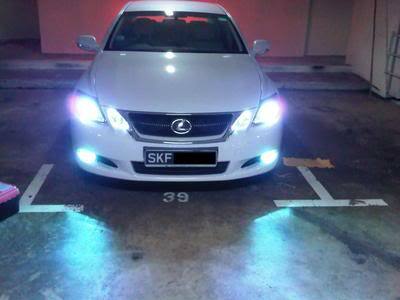 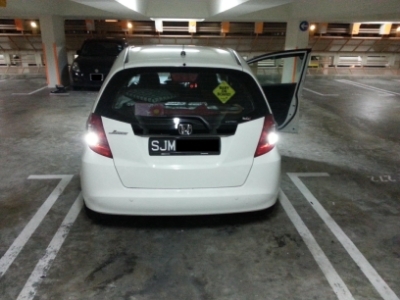 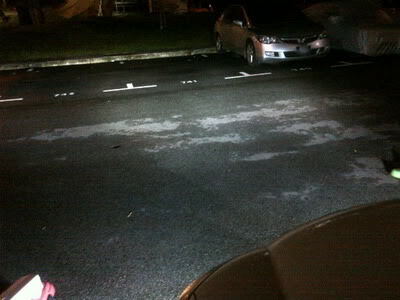 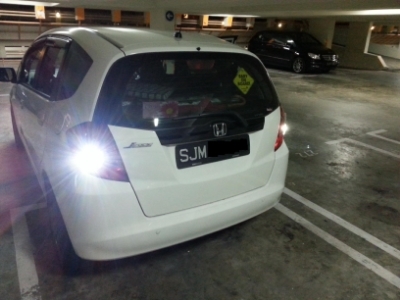 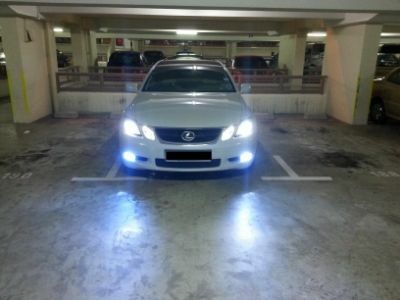 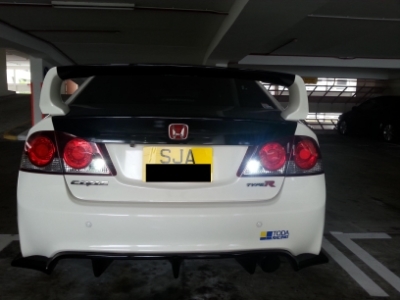 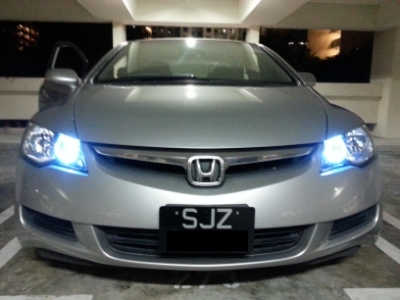 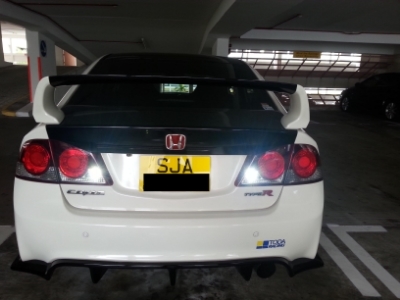 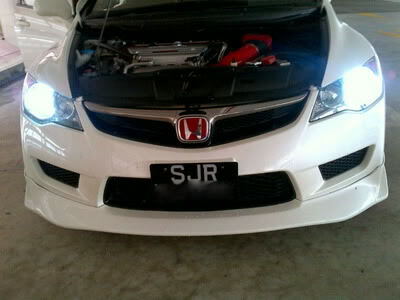 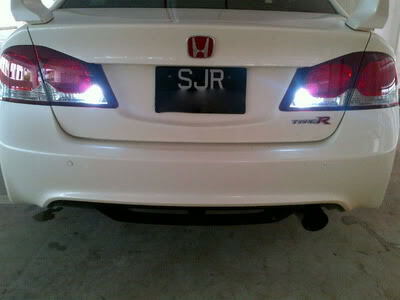 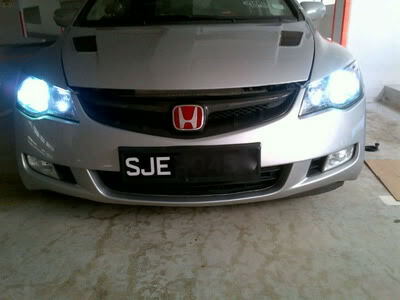 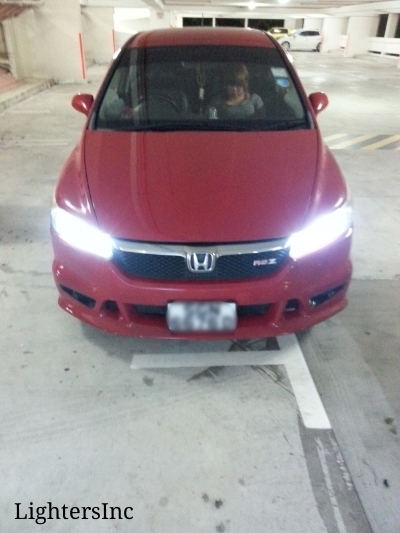 Crystal white light throw..low beam hid and high beam halogen bulb! 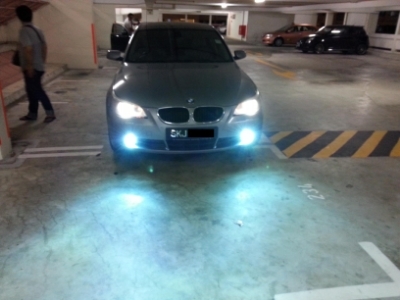 6000K Canbus HID Conversion on E60! 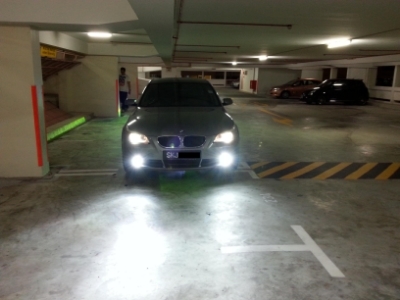 No flickering/ Checklight issues. 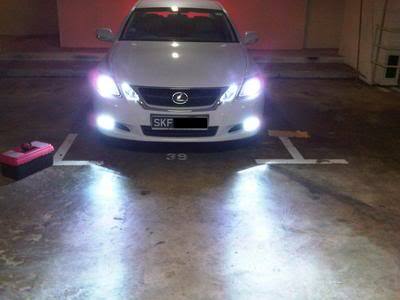 Super crystal white light throw! 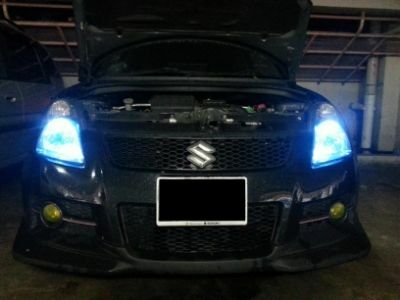 Brightest reverselight in the market! 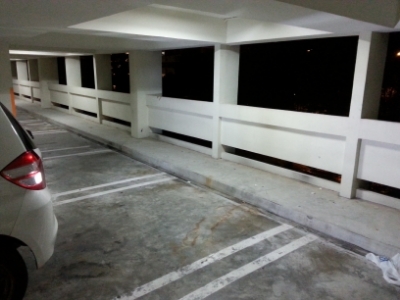 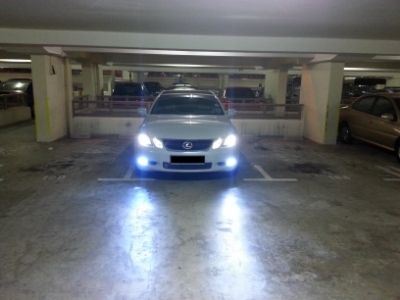 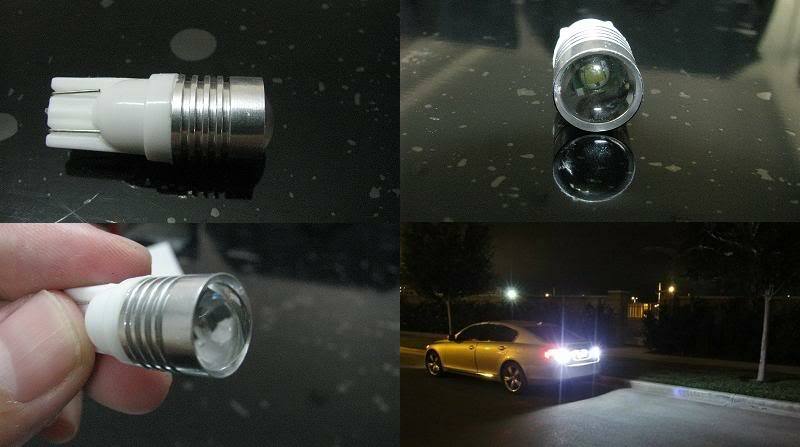 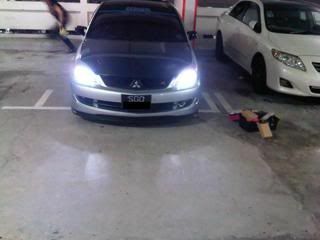 8000k HID brightest and the best quality only! 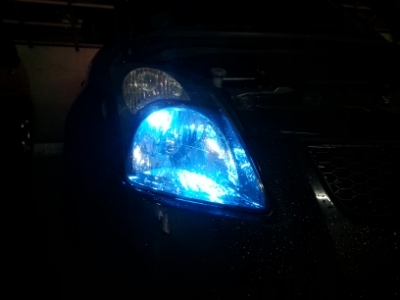 More colours available! 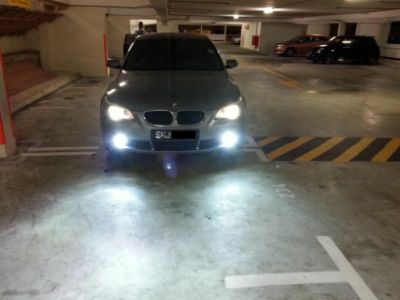 Only the brightest and the best quality for you guys. 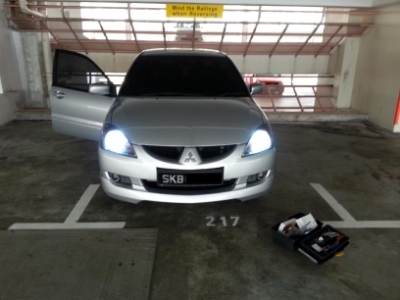 8000k HID bulb replace with 8000k foglight! 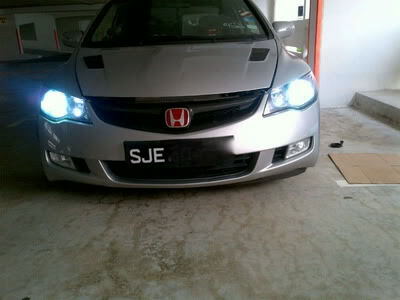 Swee OR WHAT? 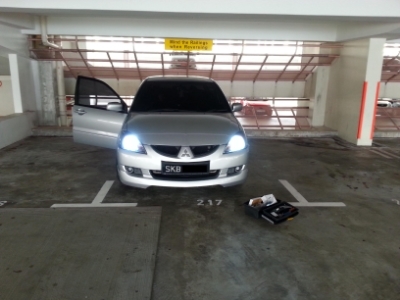 BACK TO WORK AFTER 1 WEEK BREAK! 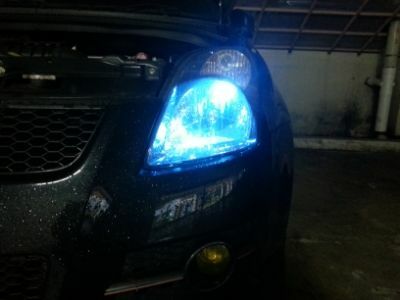 Good for dark places which you cant see behind!! 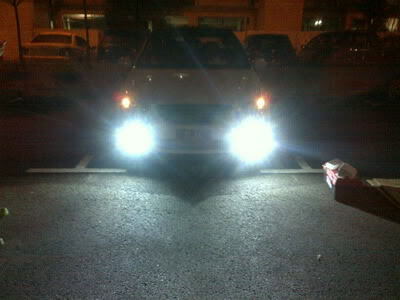 6000k HID Conversion on CERATO FORTE V2 Foggies!! 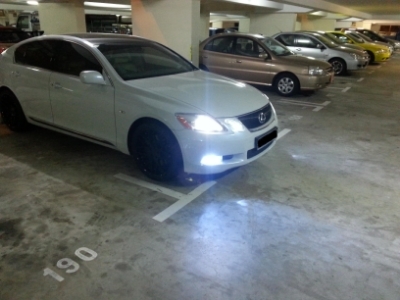 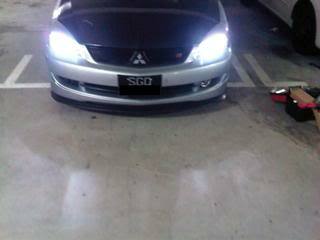 GS300 here for 6000K HID Bulb change from stock yellow bulb, 10 000K HID Conversion installed on foglights! 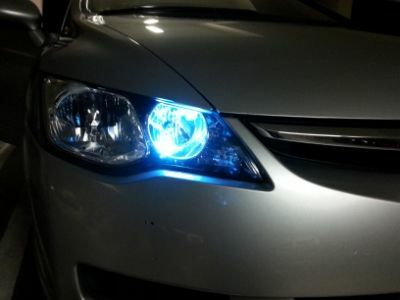 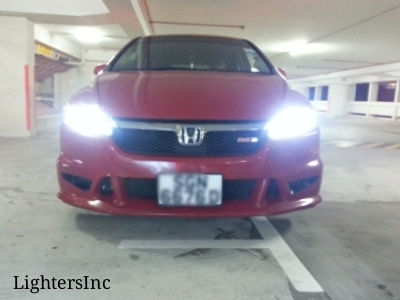 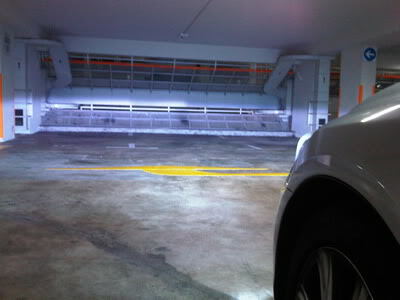 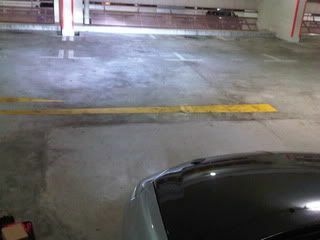 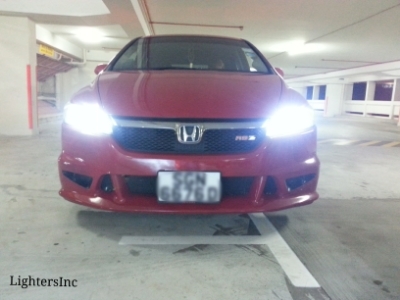 We treat all your rides like our own, there's no shortcut in installing HIDs. 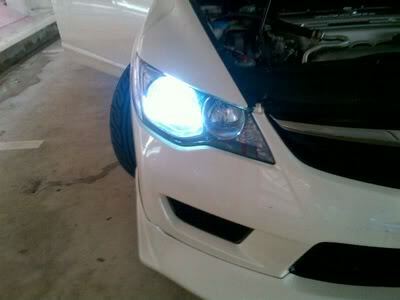 Stocks are limited..Contact me for installation to prevent any dissapointments.